TechLine Mfg. 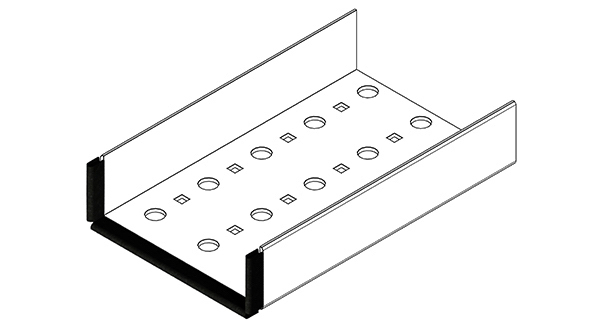 manufactures Snap Track edge protector to enhance ease of use for Snap Track cable tray systems. 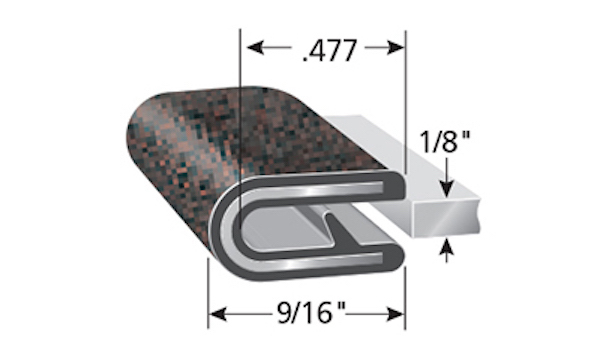 Snap Track Edge Protector is a flexible PVC trim that enables the user to continue to run without the use of a conduit connection or STBE blind end. Protects cables from any edges after field fabrication.